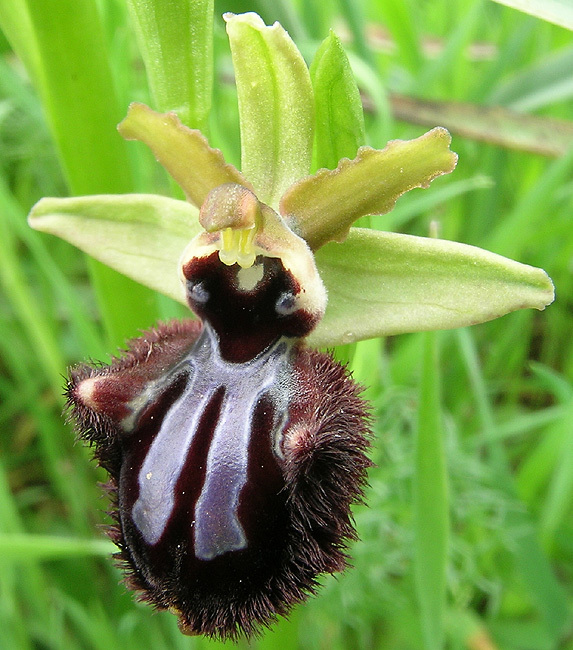 Sinonimi: Ophrys atrata Lindl., Ophrys sphegodes subap. atrata (Lindl.) E.Mey.